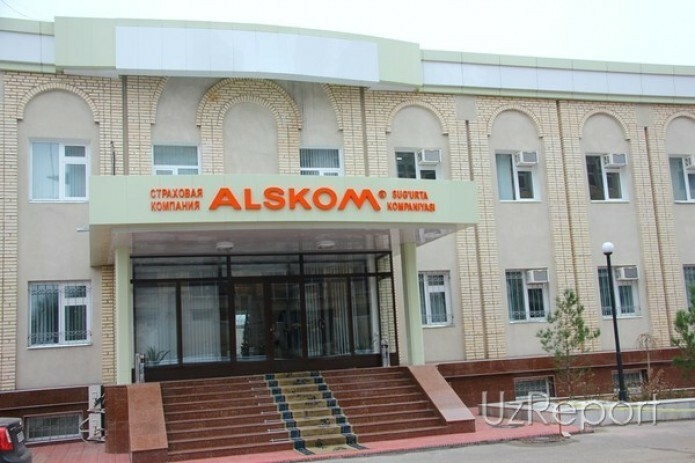 The Supervisory Board of JSC IC ALSKOM notifies shareholders that on 25 October 2017, the Centre for coordination and development of securities market registered a Decision on additional issue of shares of JSC IC ALSKOM on the issue of additional ordinary registered uncertified shares in the amount of 2 million pieces with a par value at 1,380 soums each. In accordance with the Charter and the Decision on the issue, the company's shareholders - owners of ordinary (voting) shares have the preemptive right to acquire common shares of this release proportional to the number of owned common shares. The validity period of the preemptive right is 20 days from the date of publication of this notice.